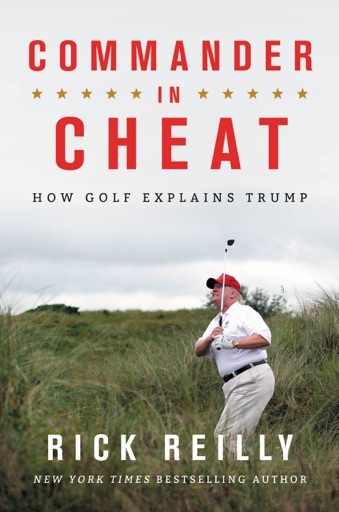 An outrageous indictment of Donald Trump's appalling behavior when it comes to golf -- on and off the green -- and what it reveals about his character. Through the story of Trumps relationship with golf, the clouds part and it all makes sense. In two years of watching the train wreck that is our President, this book explains why he is what he is and will continue to be.